The assessment and admission of new clients into VCBH for mental health services is conducted in a centralized manner by the Screening Triage Assessment and Referral (STAR) team. During the admission process, the client receives a single comprehensive assessment which includes assessment of: clinical/medical symptoms and history, case management, rehabilitative employment and housing needs, strengths and interests. The assessment results in a mental health diagnosis for the client and establishes eligibility for services through documentation of the presence of mental illness and significant functional impairments and/or symptoms. 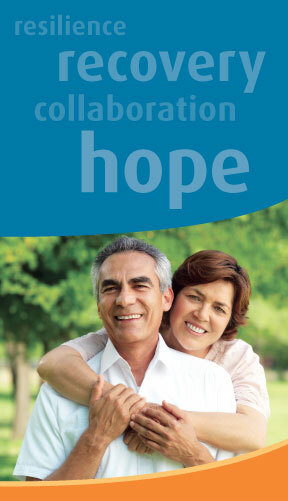 Eligible clients are referred to the appropriate VCBH clinic / program by the STAR team with treatment recommendations. The clinic clinician then develops a Client Plan which identifies the client stated goals, mental health goals and appropriate interventions to address the symptoms / functional impairments identified in the assessment. If appropriate, a psychiatric evaluation may also be conducted to determine the need for medication services. If the STAR team determines, through their initial screening or comprehensive assessment, that an individual is not eligible for specialty mental health services with VCBH, appropriate referrals are given to community programs or resources to help with their reported issues. In addition to the assessments conducted by the STAR team, a number of other programs in our system conduct their own assessments for services specific to their focus. These include programs associated with special education, Juvenile Justice Services, CalWorks services, Mental Health Court services and others. Again, if found ineligible, appropriate referrals are given for support.